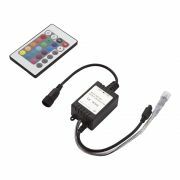 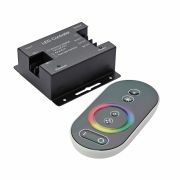 Suitable for use with single colour LED strip lights, this fantastic wireless dimmer offers an efficient way to achieve the ideal level of brightness. 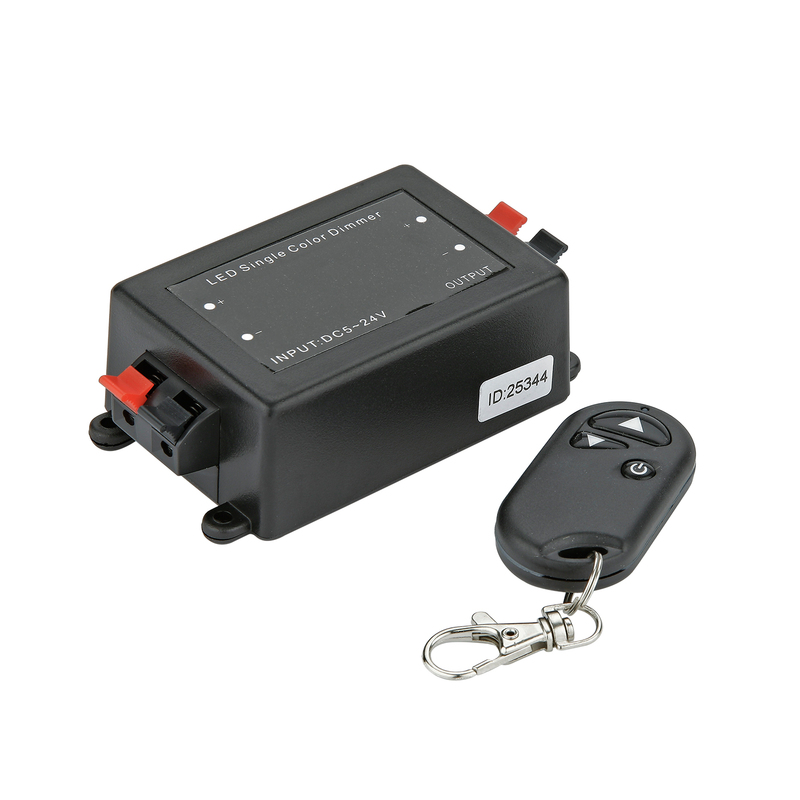 Finished in black with a compact wireless design for a neat finish. 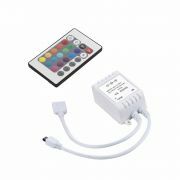 Simple connect your strip light to the terminal and power supply and use the keyring remote provided to increase or decrease the brightness for the perfect ambience. 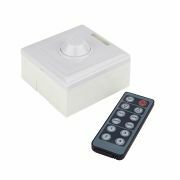 With only three buttons including an on/off key and up and down arrows for dimming, the remote is quick and easy to use.